Liquid vs Air CPU Cooler – Which Should I Choose? Only choose liquid cooling if you have a case with limited airflow or if you plan on doing heavy overclocking. For all other purposes, air cooling is more than sufficient, convenient, and is much cheaper to boot. Overclocking has become quite mainstream today, even if it is more popular with GPUs rather than CPUs. 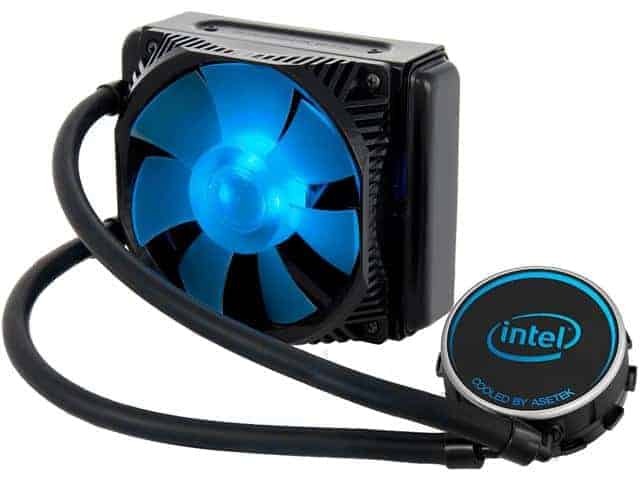 Still, liquid CPU cooling has become quite widespread, so you have probably wondered, at some point or another, if you should give liquid cooling a try. 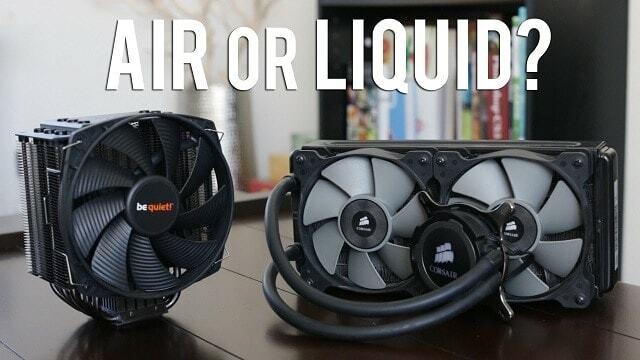 So, what are the differences between air cooling and liquid cooling? How does either of them function? And most importantly, which should you choose? A liquid or an air CPU cooler? We will answer those questions, and more, in this article! The heatsink is made of highly thermo-conductive materials, most commonly aluminum or a combination of aluminum and copper. Its purpose is to draw heat away from the CPU, but there is only so much heat that a heatsink can absorb before the said heat needs to be dissipated. This is where the fan comes in. What it does is continuously spinning in order to keep cool air running through the heatsink, preventing it from overheating. Whereas air cooling relies on air circulating through a heatsink, liquid cooling adopts a similar approach – only it uses liquid instead of air. Water (or any other liquid coolant) is pumped through the hoses which connect to the component that needs cooling, which is the CPU in this case. But merely circulating it around is not enough, and the liquid needs its own form of a heatsink. That is precisely the role of a radiator in a liquid cooling setup. And to prevent it from overheating as well, we have a fan that keeps cool air running over it. Now, we will take a look at the important factors that you need to consider before making the choice between air and liquid cooling. There is simply no doubt about it, liquid cooling is far more efficient and powerful than air cooling can ever be, primarily because a much higher volume of liquid coolant can be circulated more easily. However, the more important question to consider is whether you need that extra cooling power. 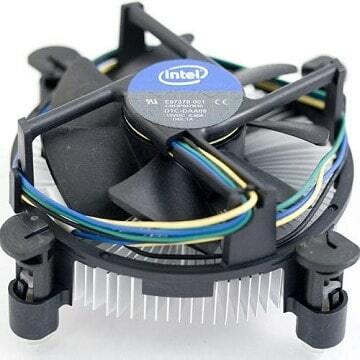 For a CPU running at factory clock speeds, air cooling will be more than sufficient. Even if you plan on some light overclocking, liquid cooling is still unnecessary unless the CPU is really pushed to the limit. Whereas liquid cooling is ubiquitously more efficient, air cooling has the advantage of being far more affordable. This is mainly due to the lower manufacturing costs, and the price differences can be measured in hundreds of dollars. Unless you have experience dealing with computer hardware, you will find installing and maintaining a liquid cooling setup nigh impossible. On the other hand, an air cooler is easy and convenient – you put it in place, take it out once in a while to blow the dust out, and it is as good as new. When pushing a high-end CPU to its limit, it will also push the capacity of even the best air cooler to the limit and, potentially, even beyond. And when air is no longer physically capable of keeping a CPU cool, water is the way to go. And even in the case where you aren’t actually pushing that limit but simply don’t want to deal with the noise of a fan constantly spinning at a high RPM, liquid cooling is much quieter. Apart from that, there is also the chance that you might be fitting a gaming configuration inside a Mini ITX or a Micro ATX case which doesn’t quite allow ideal airflow. Liquid cooling would be perfect here since it doesn’t need nearly as much air to keep the CPU temperature low. 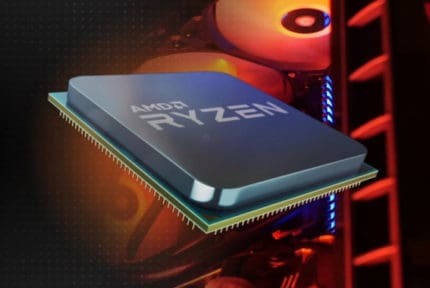 APU vs CPU vs GPU - What's The Difference?